Here we have our Snooker Ball set. The balls are 2 inch in size and also include the 1 inch and 7/8 which ball. 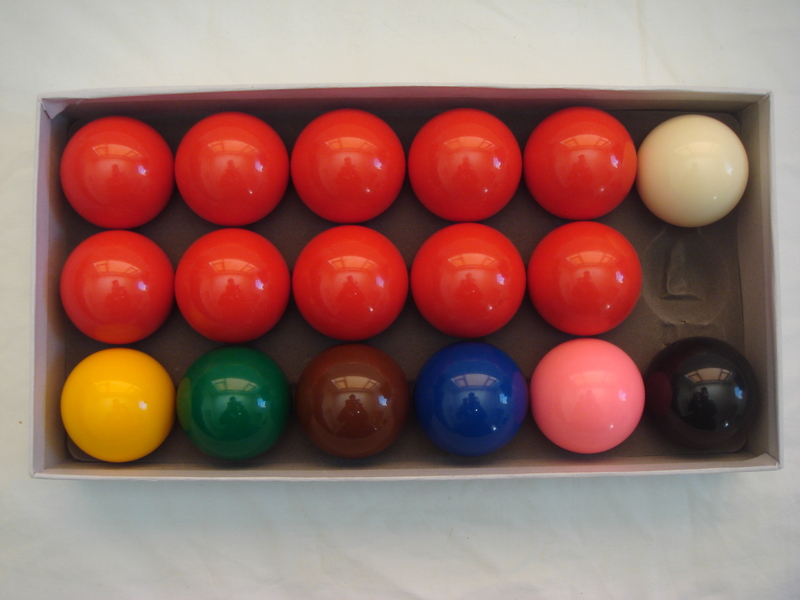 These Snooker Balls can be played on English Pool Tables as seen in pubs and clubs across the UK. These simple but high quality balls are an excellent choice for any table.